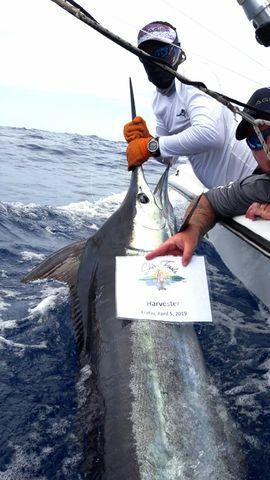 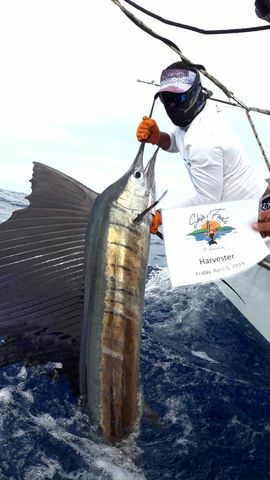 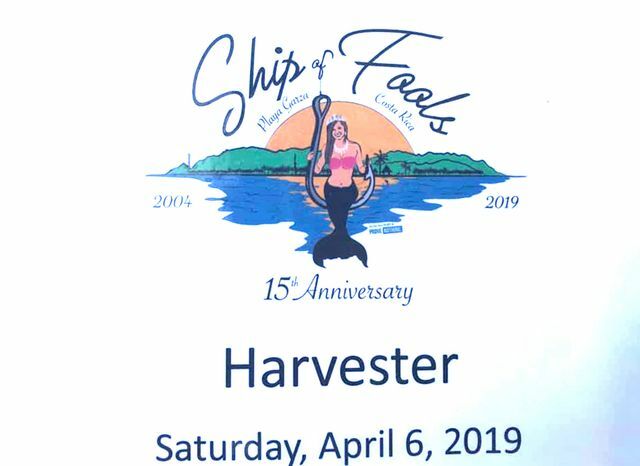 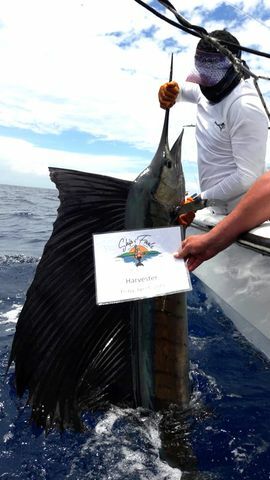 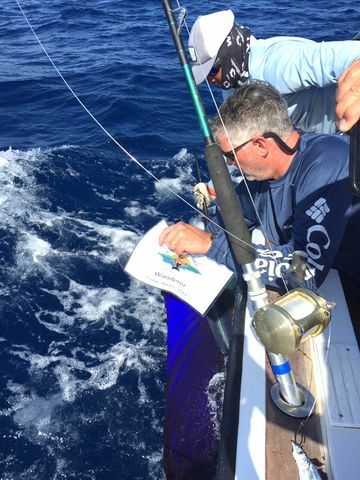 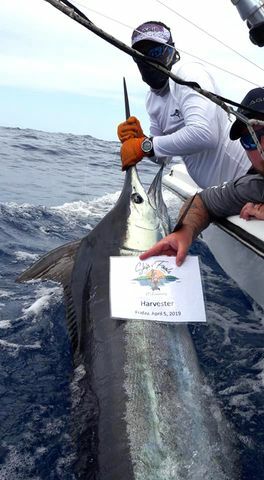 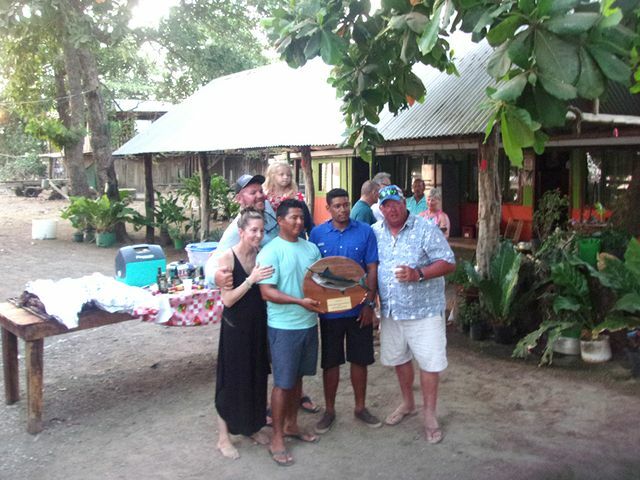 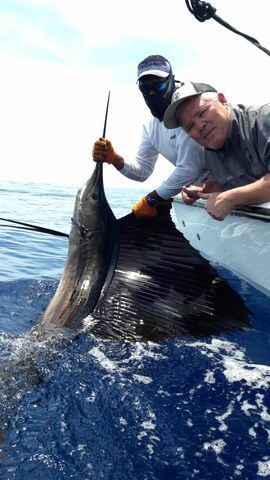 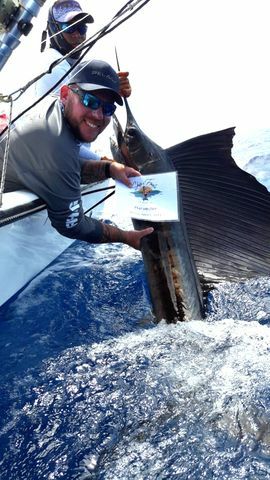 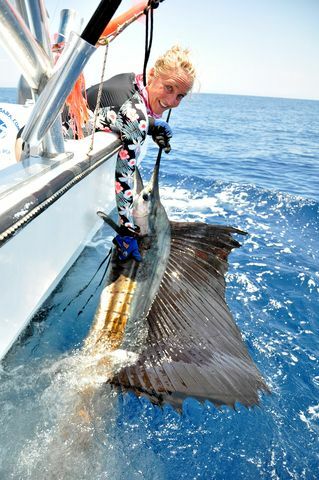 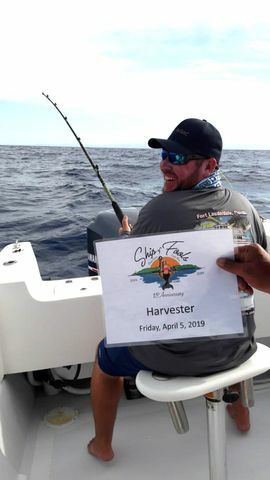 Just two days removed from the tournament win, the Harvester welcomed Skip Sandell on the 9th and his posse put a whoppin’ on the Sailfish. 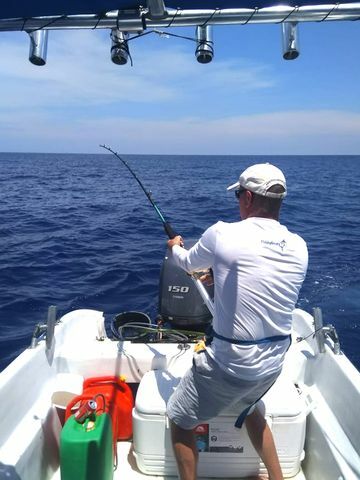 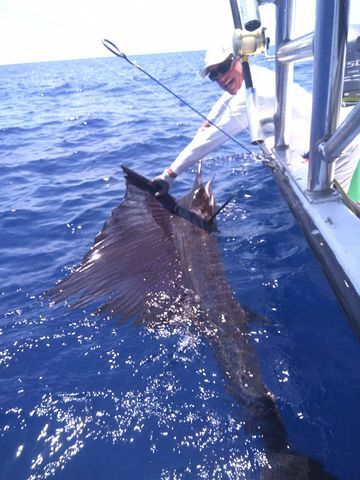 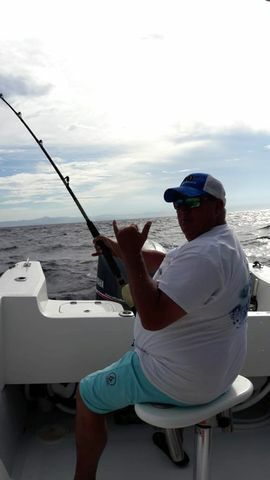 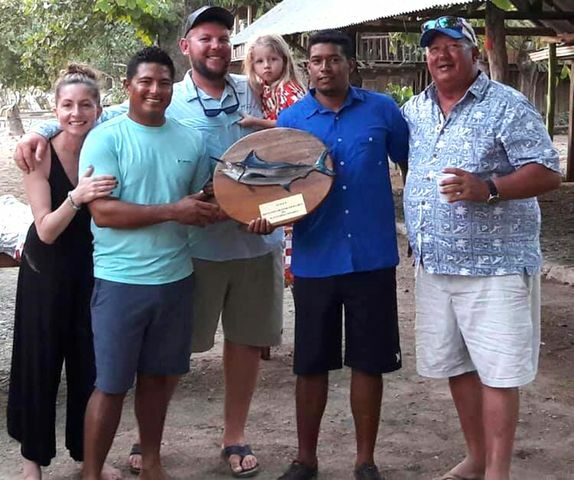 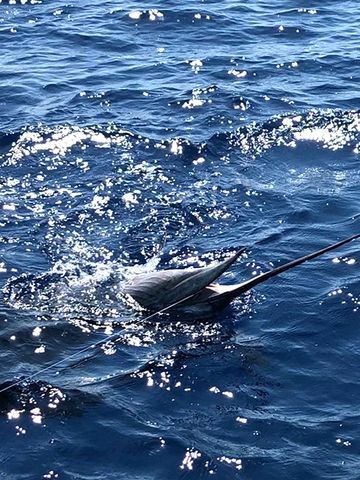 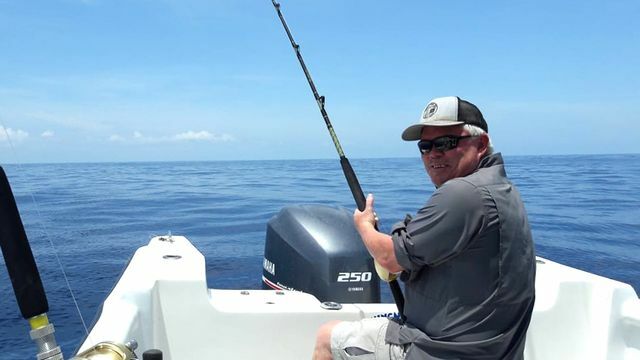 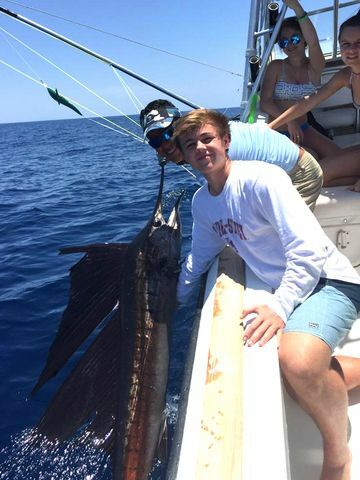 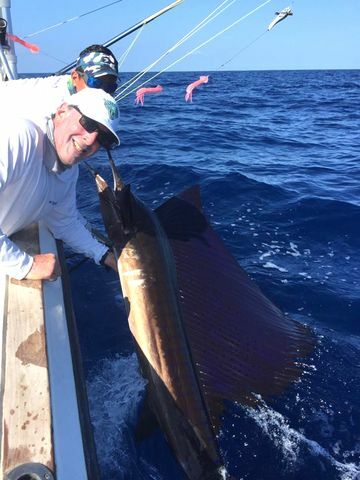 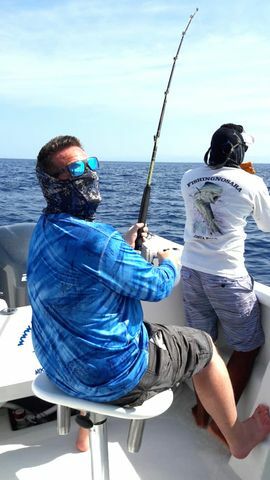 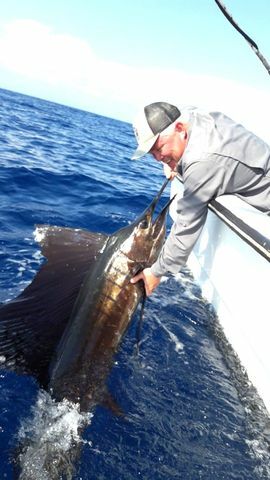 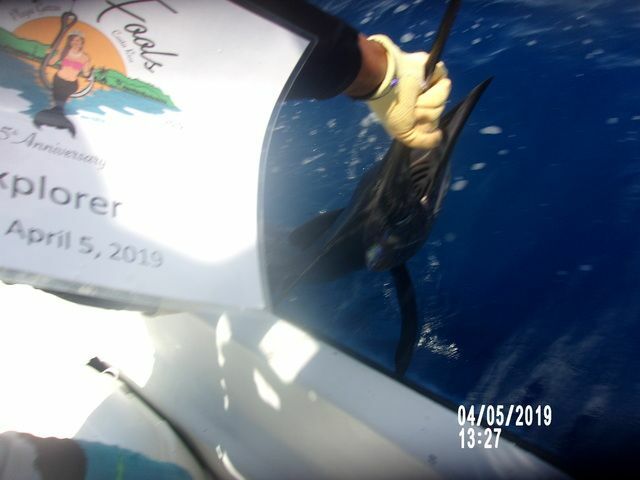 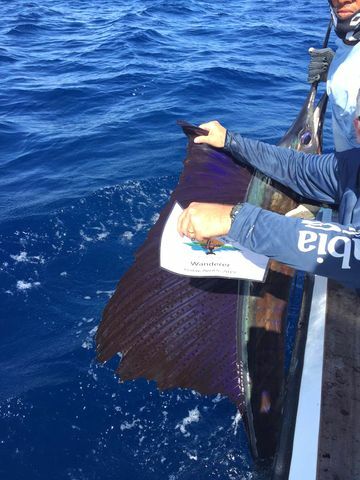 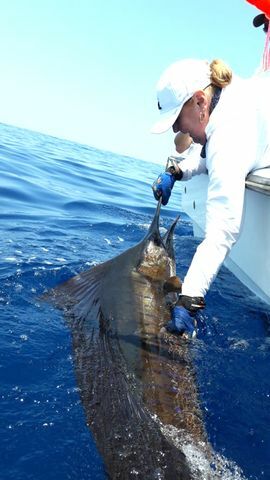 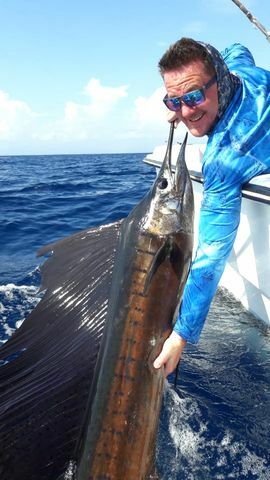 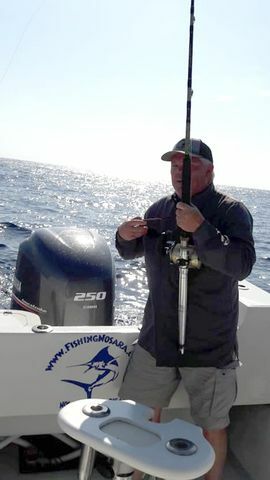 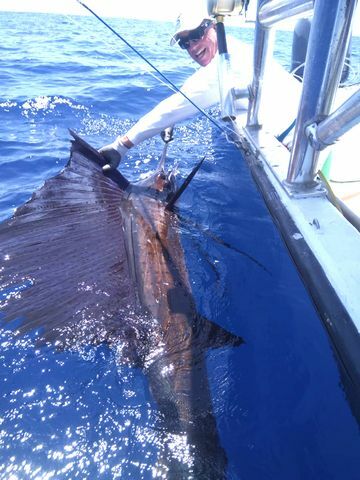 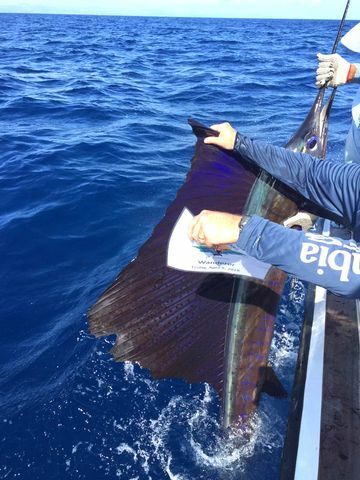 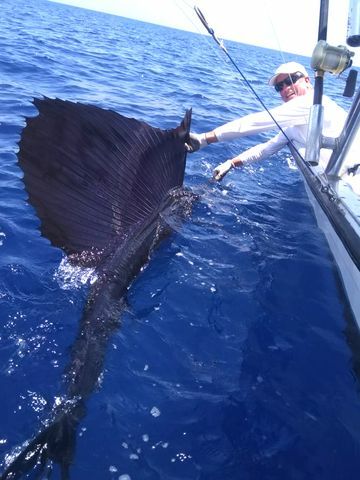 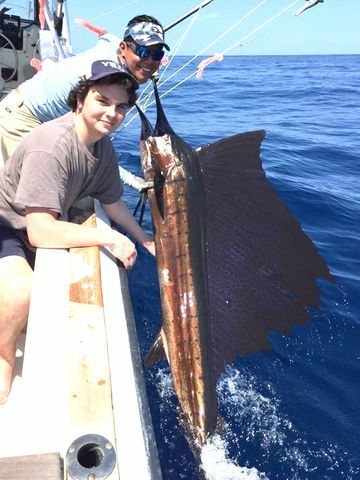 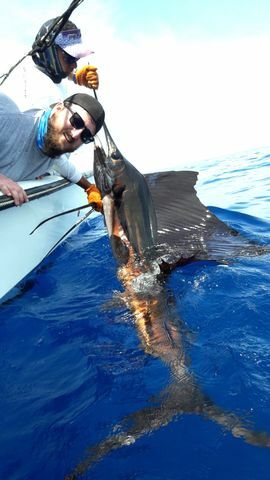 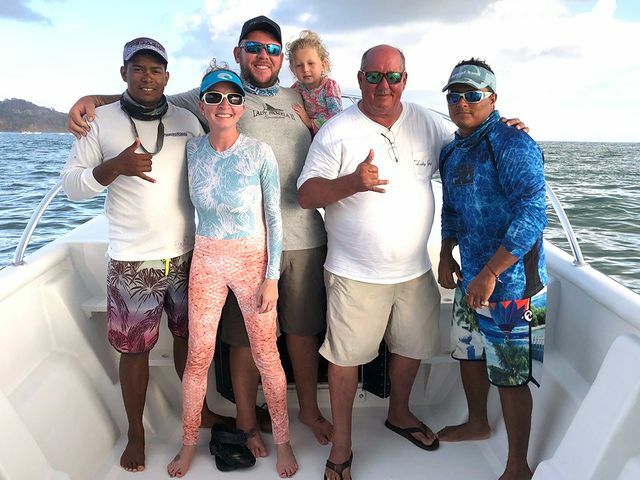 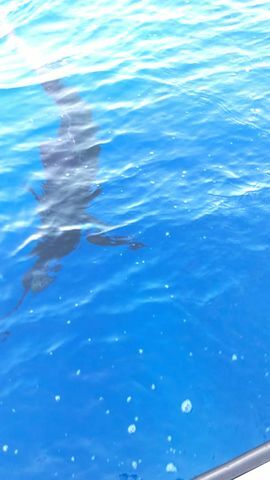 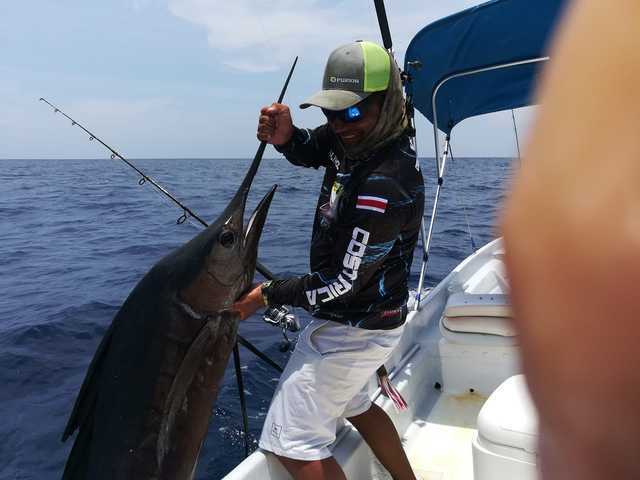 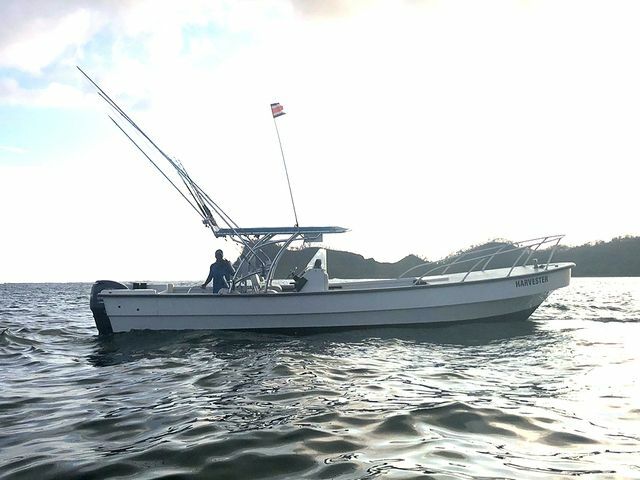 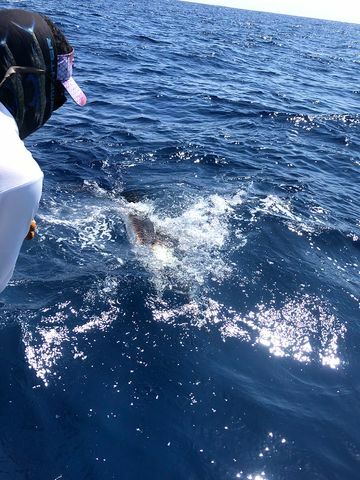 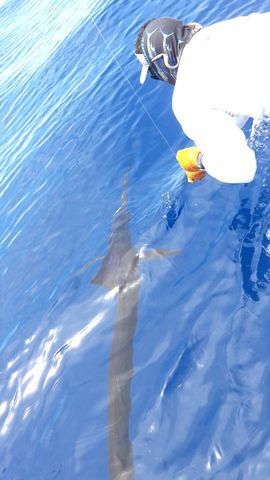 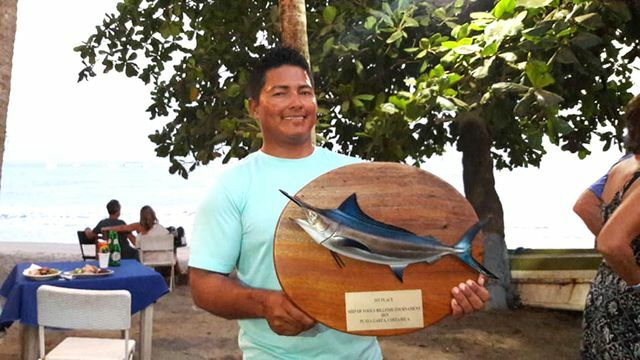 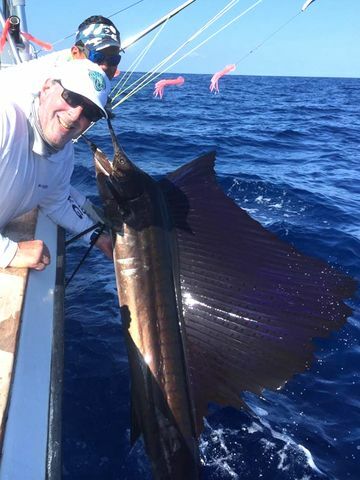 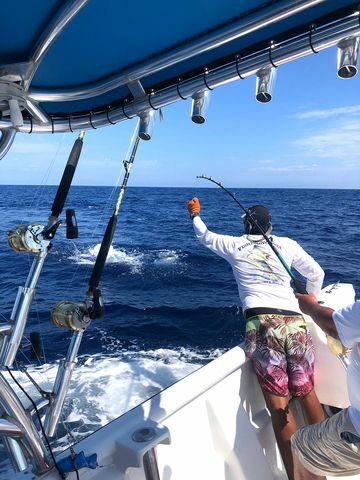 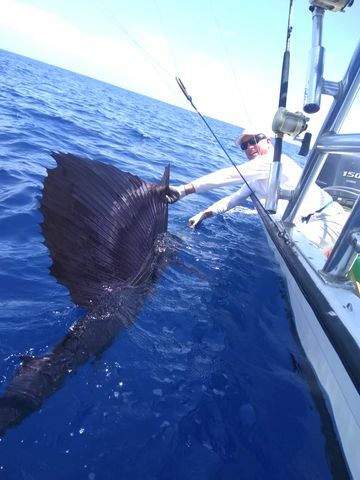 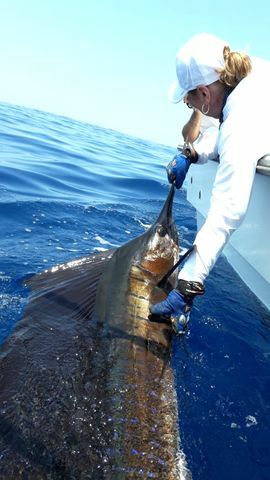 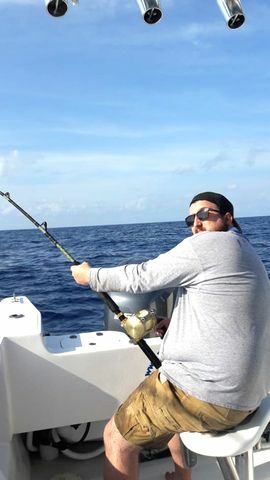 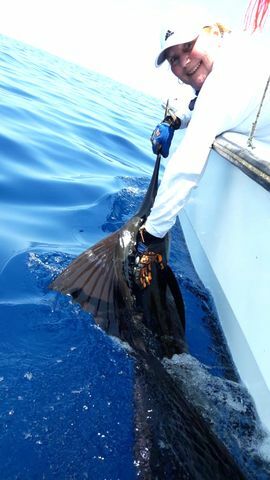 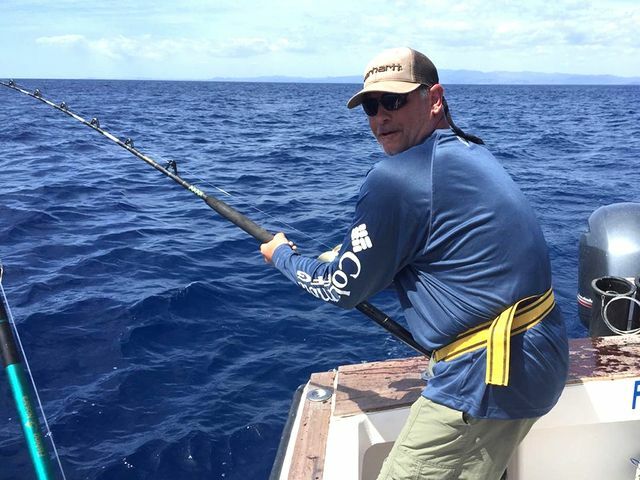 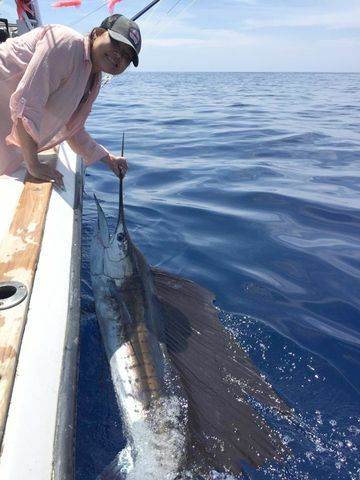 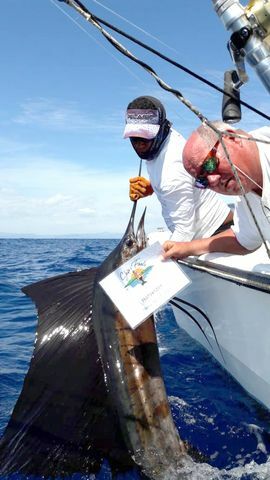 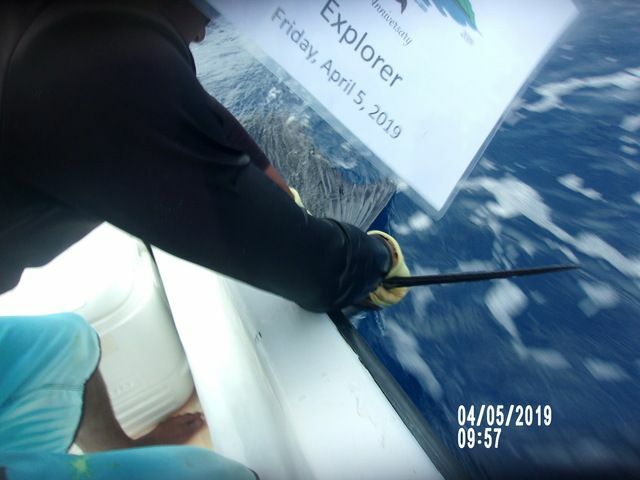 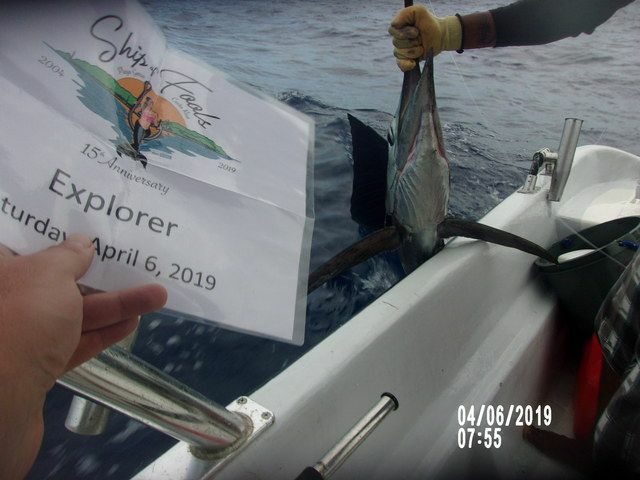 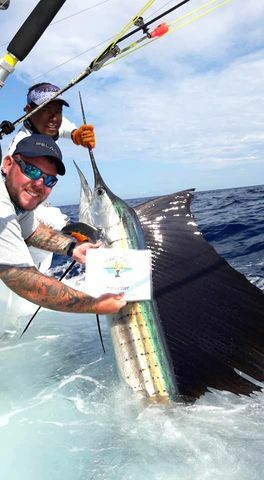 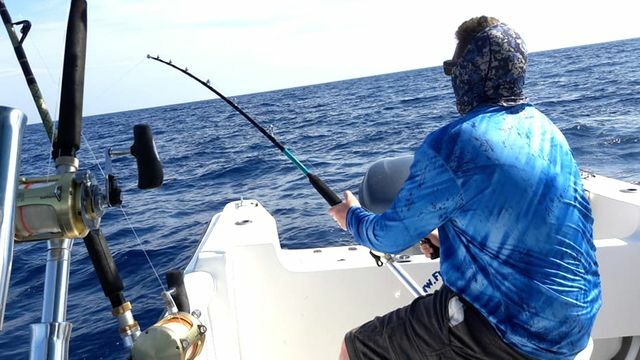 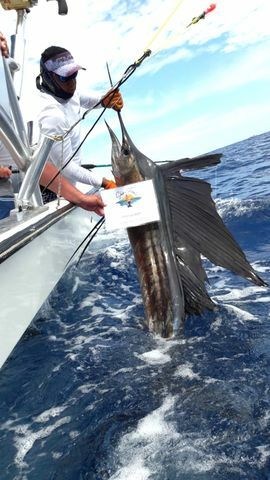 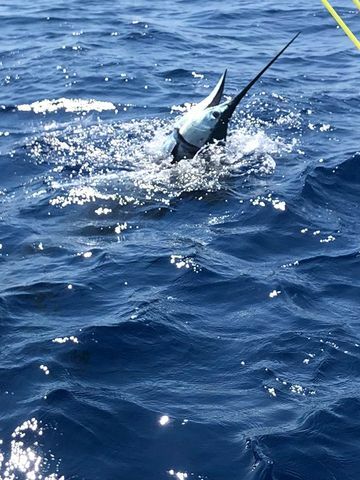 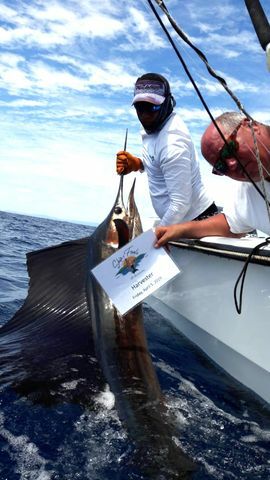 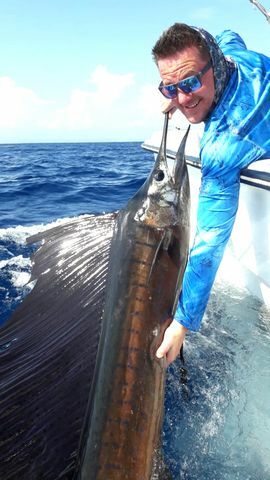 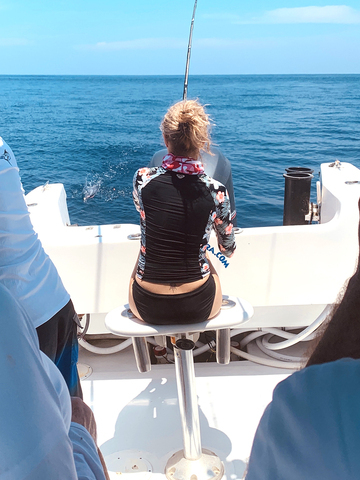 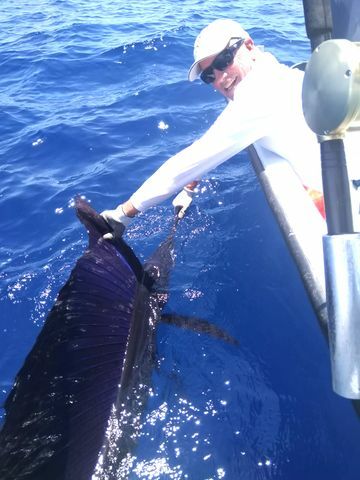 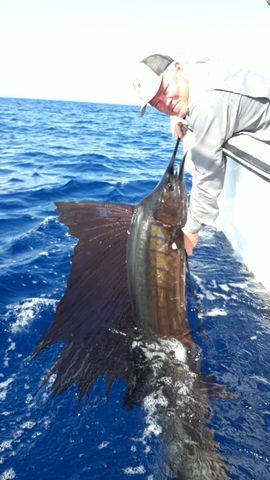 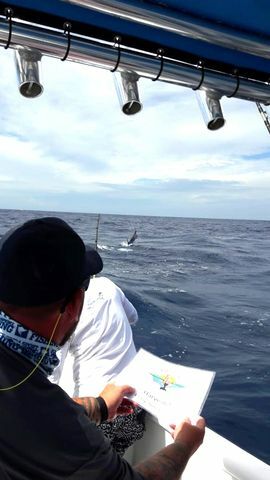 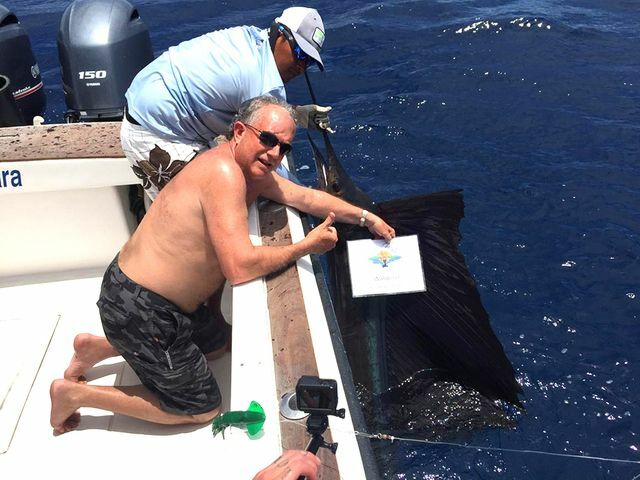 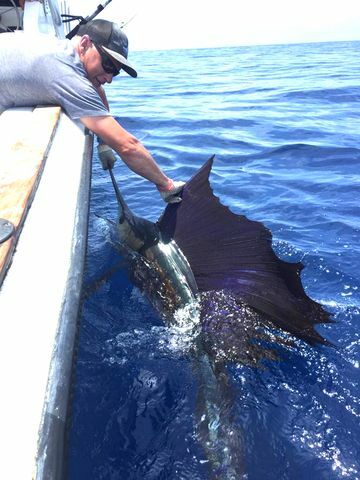 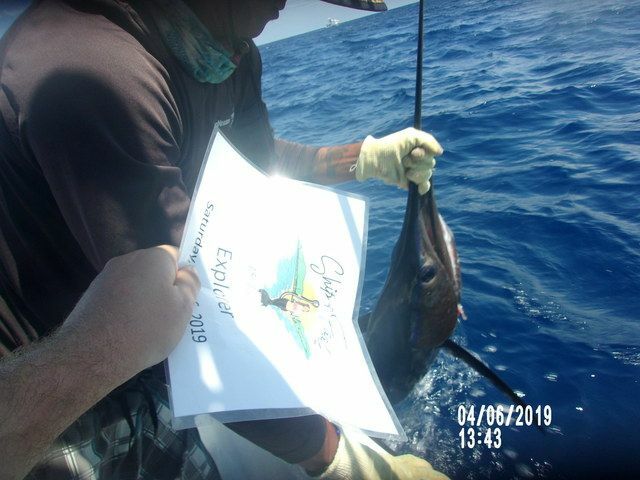 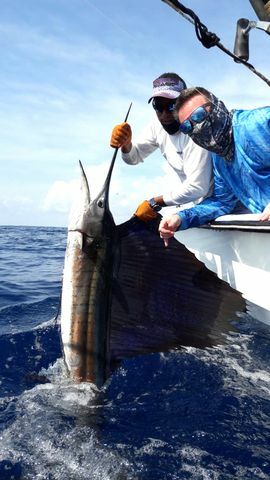 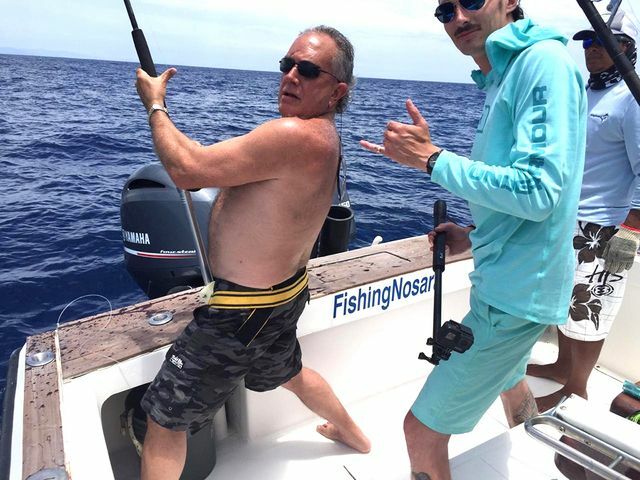 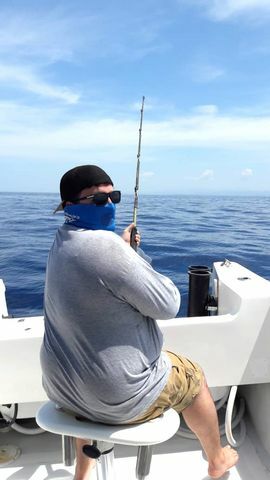 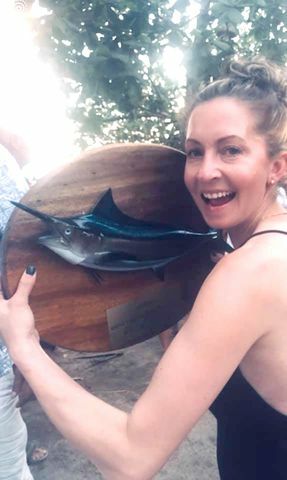 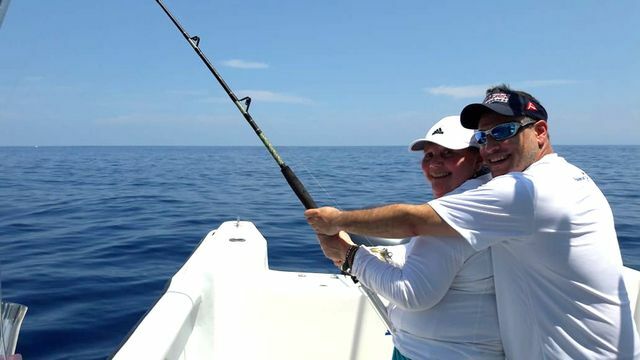 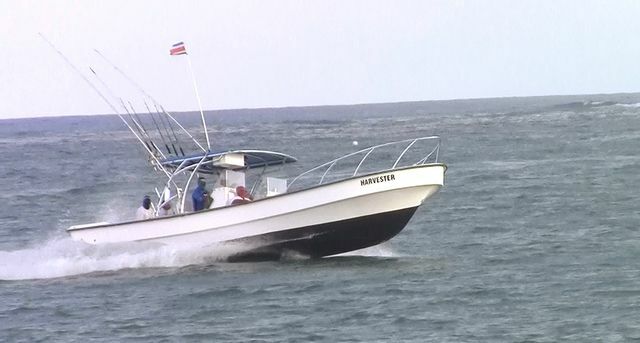 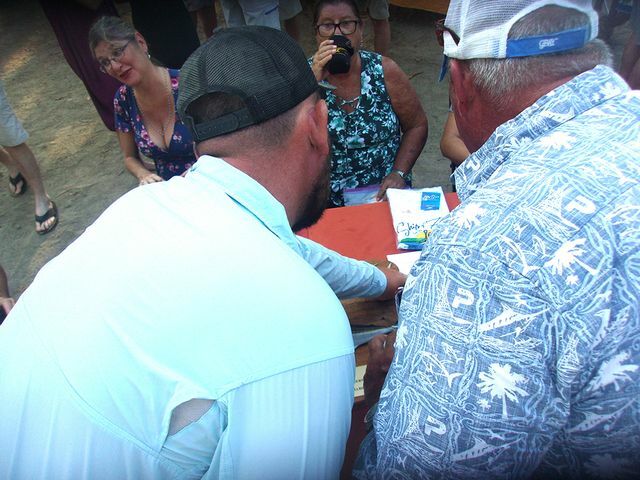 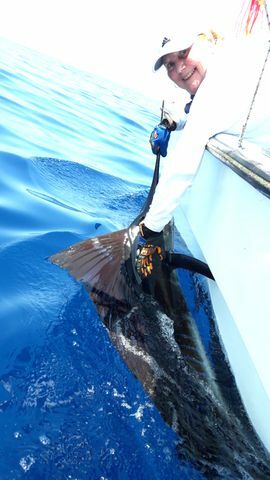 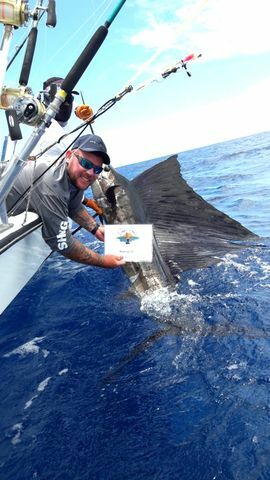 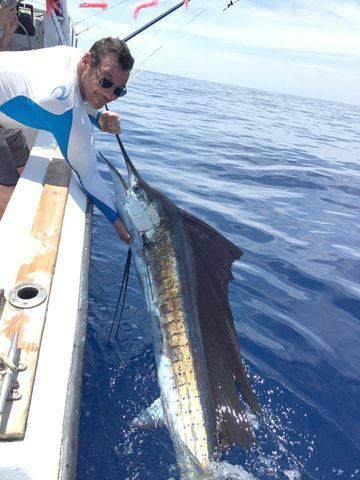 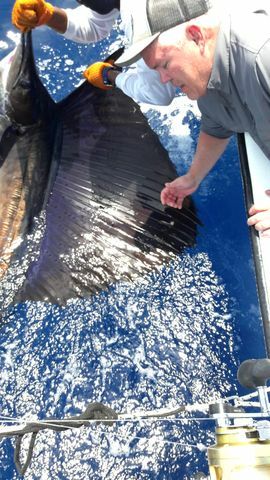 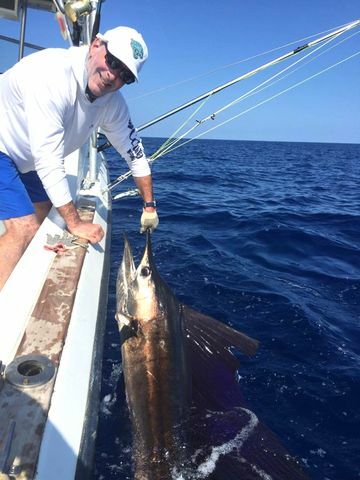 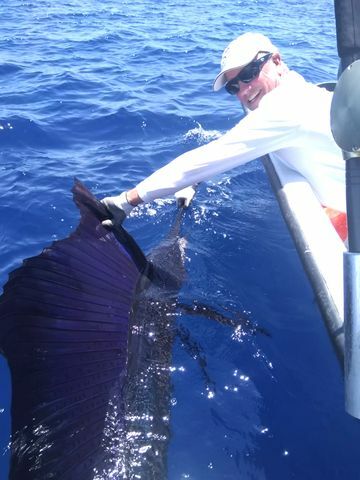 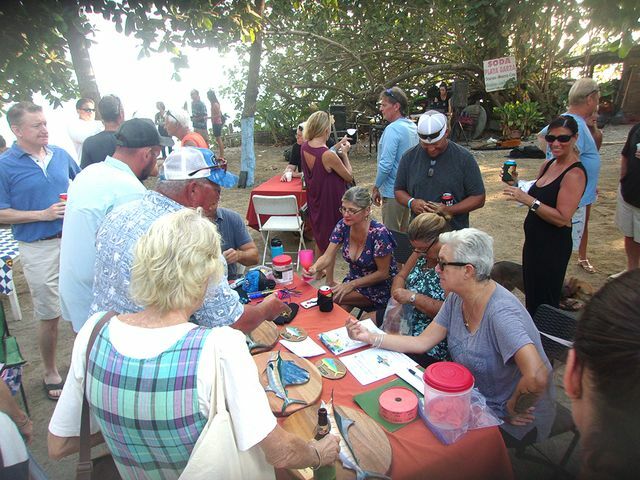 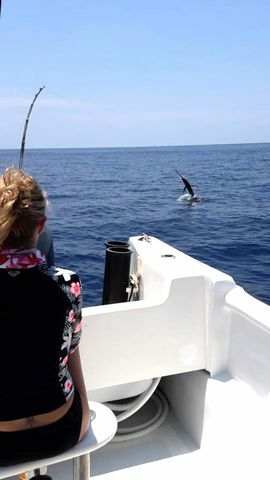 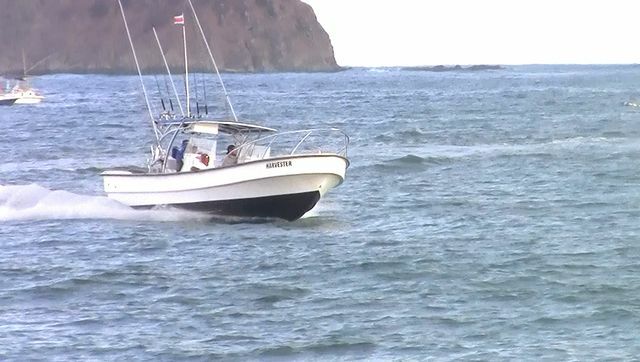 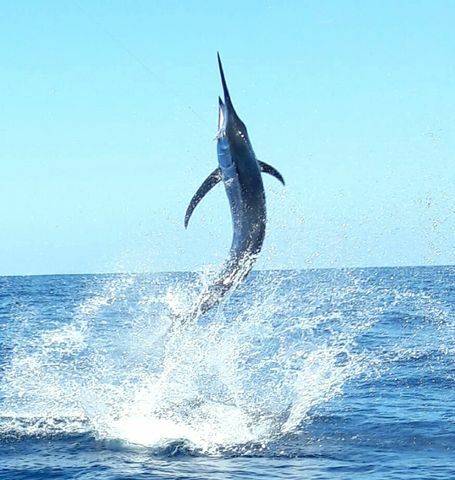 David Shepardson brought a whole group of guys fishing on April 3 and they each tagged the scorecard with a total of four Sailfish releases. 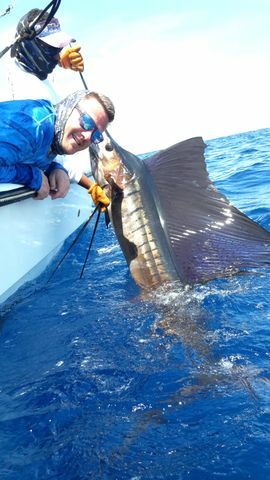 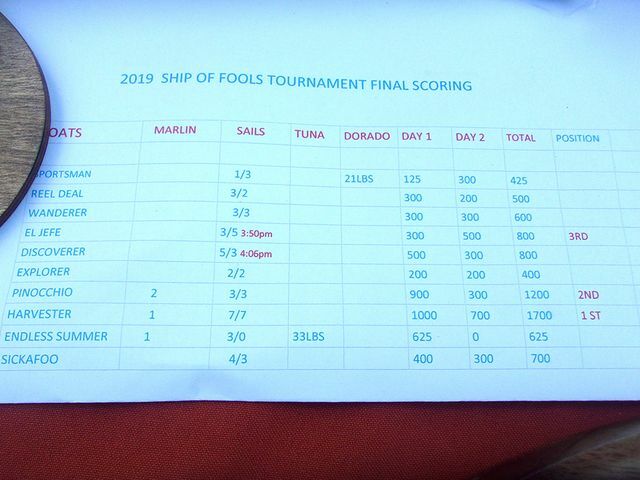 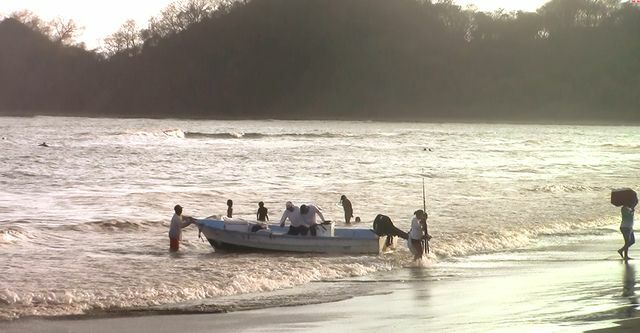 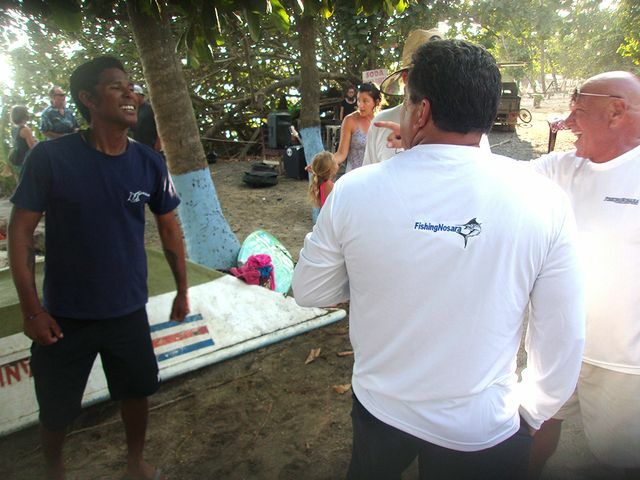 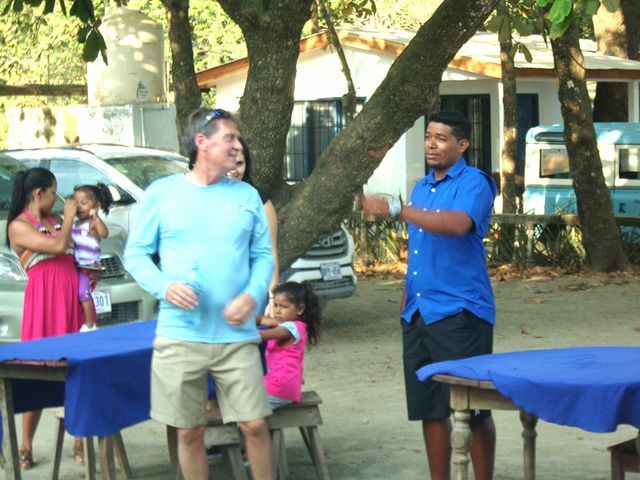 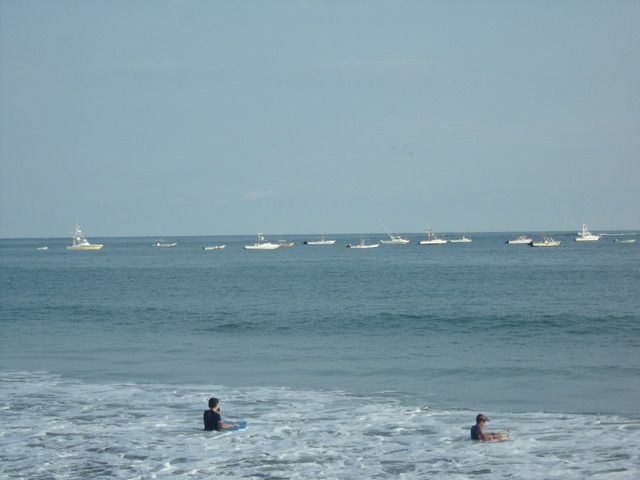 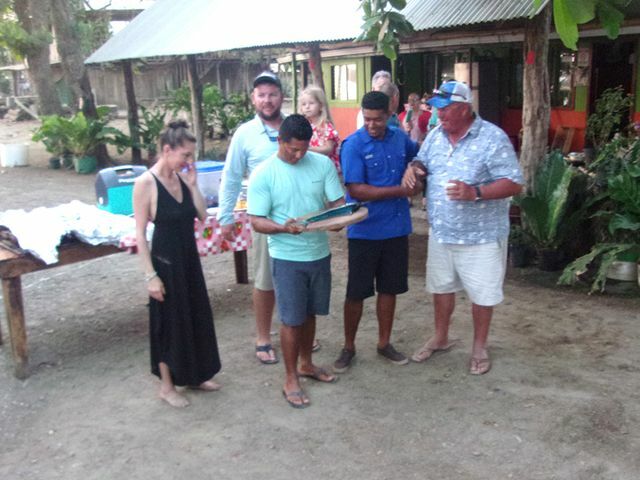 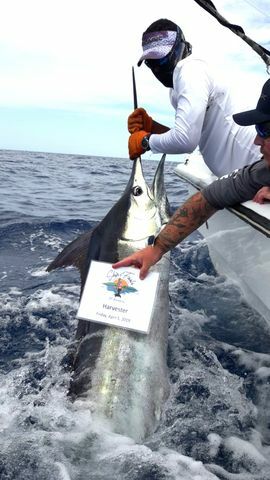 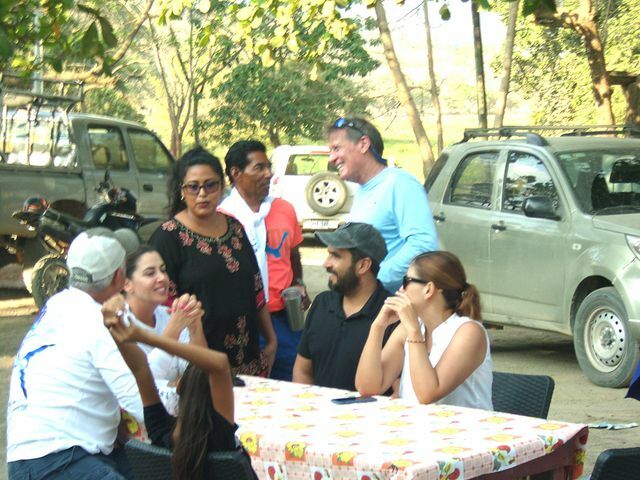 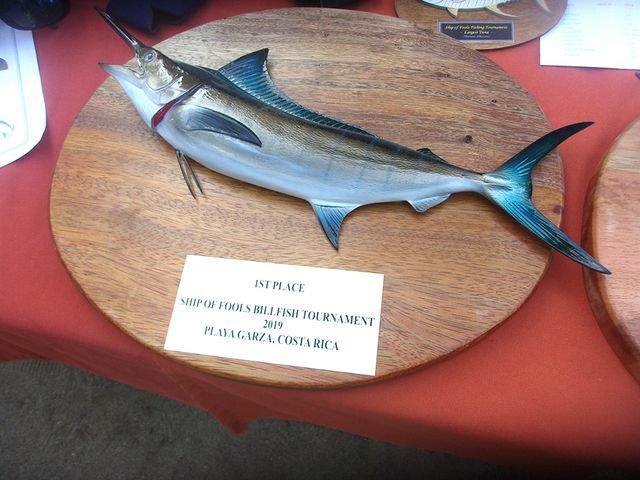 Mate Kevin and Captain Carlos are an unbeatable team and they performed brilliantly on these releases.